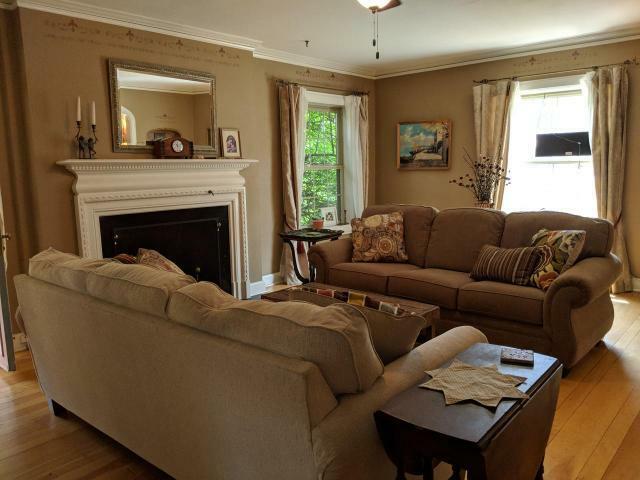 This 6 bedroom, 5 1/2 bath has all the extras and a French Country charm and decor you just won&apos;t find anywhere else! 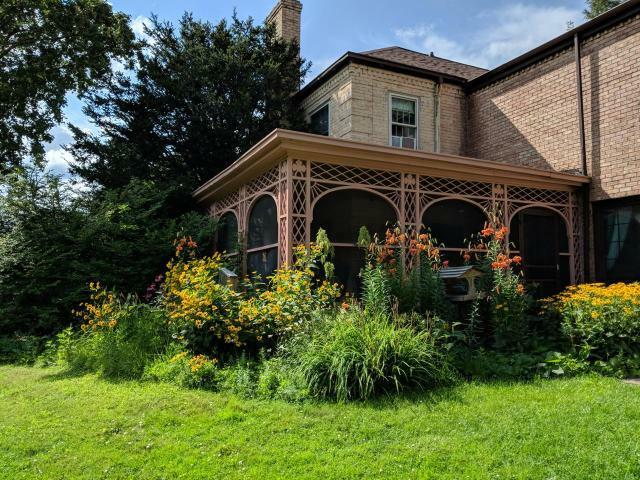 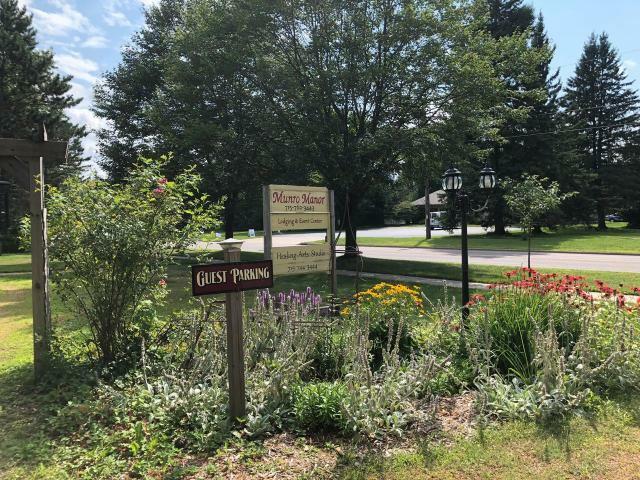 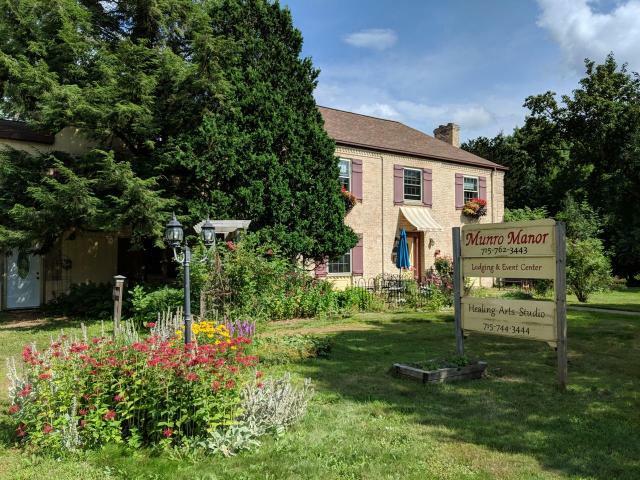 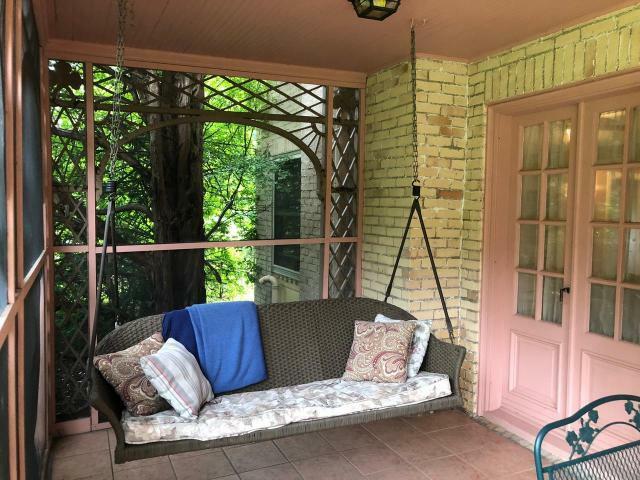 The Munro Manor offers a peek at Park Falls history and the seller has renovated this home top to bottom but kept the original features, including: wood floors, maid&apos;s staircase and maid&apos;s quarters with full bath, formal dining room, and spacious living area. 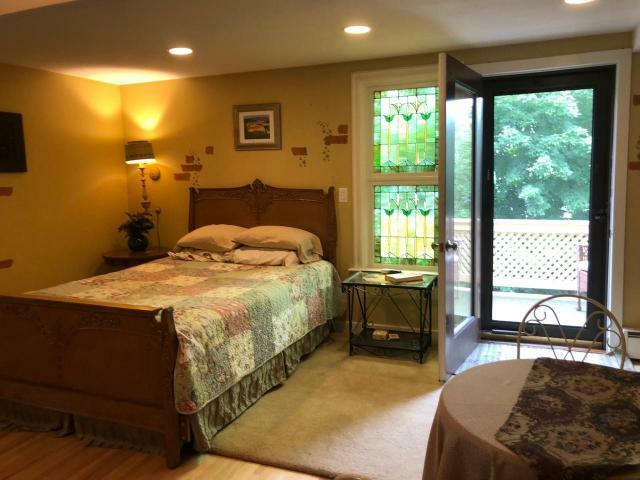 There is a 3 season porch and updated gourmet kitchen. 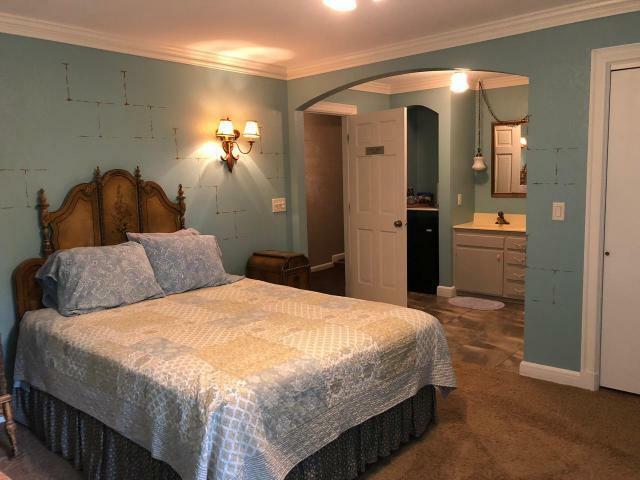 This is currently zoned Multi-Family, 1/2 Family Residential and is operated as a lodging/event facility. The owner lives on site and has great repeaters, and has made many friends since she opened her business in 2008. 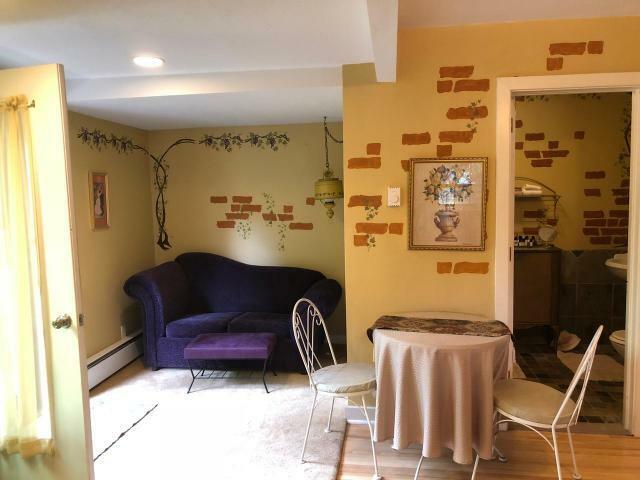 Part of the garage has been converted to living area and can be used for your small business, and there is an office in the lower level. 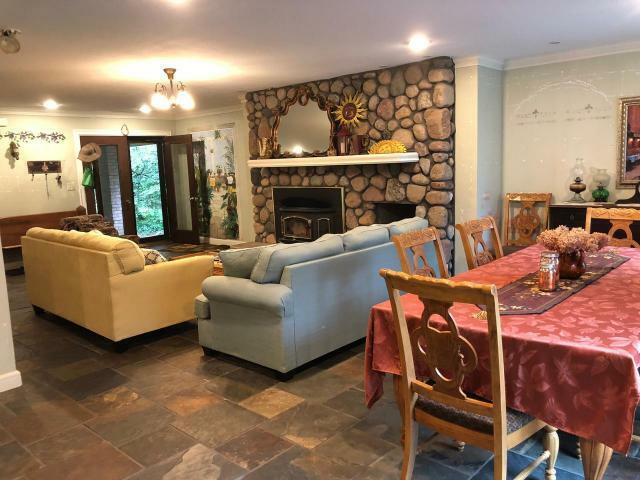 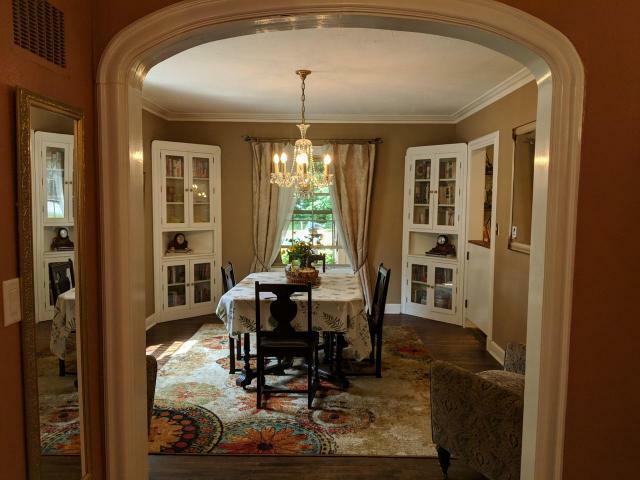 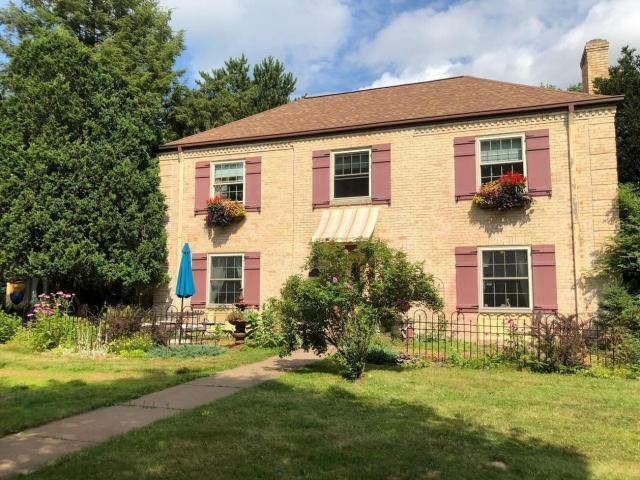 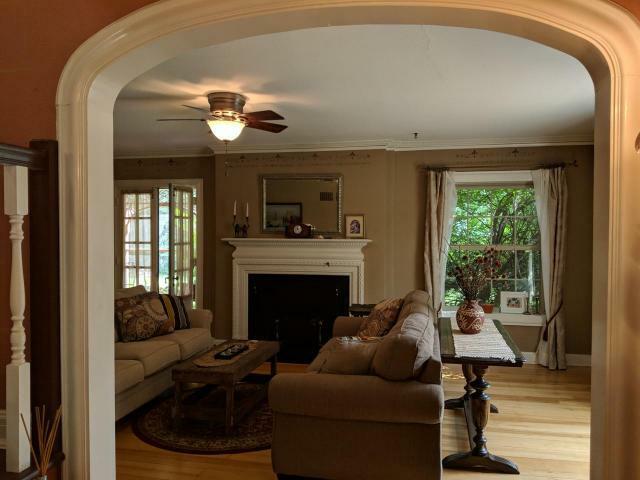 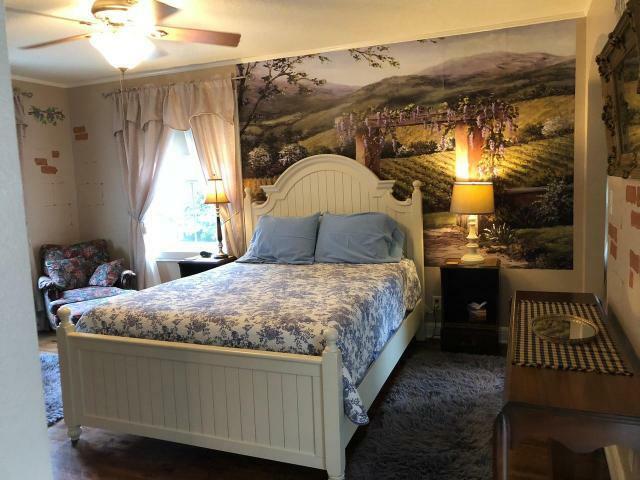 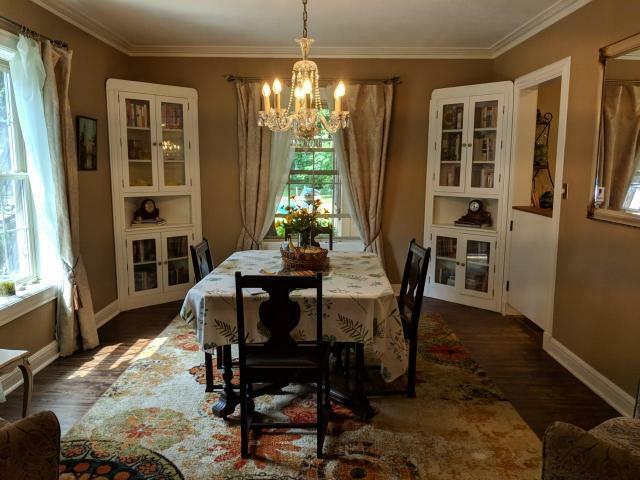 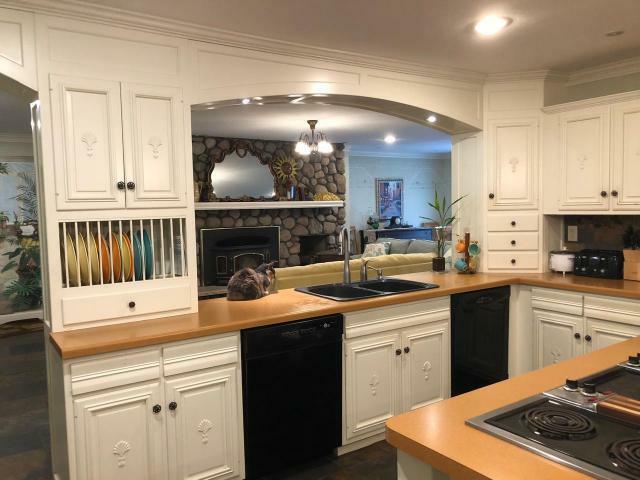 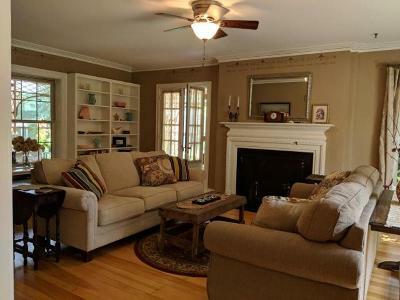 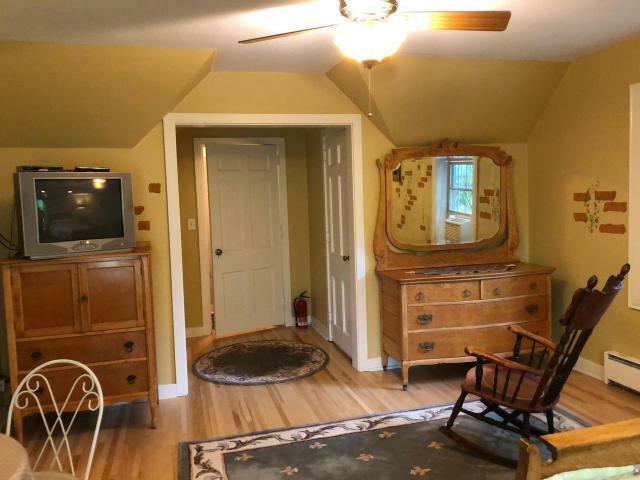 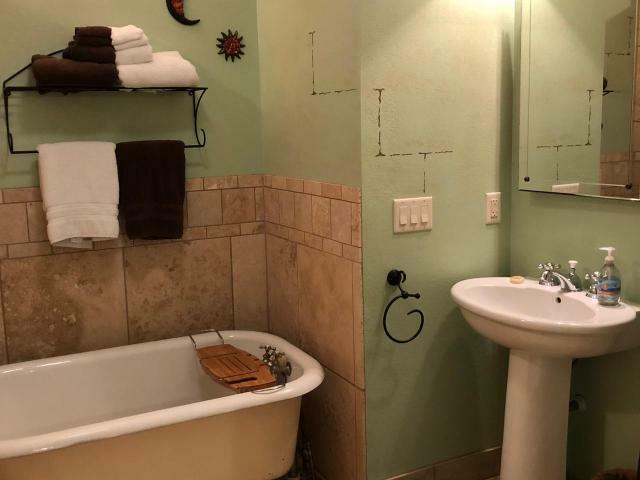 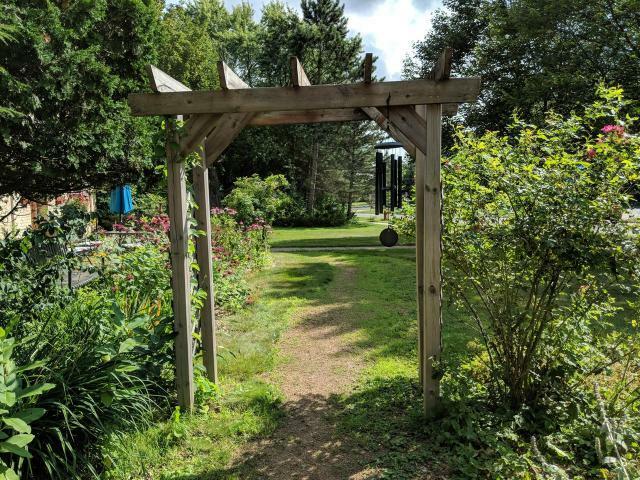 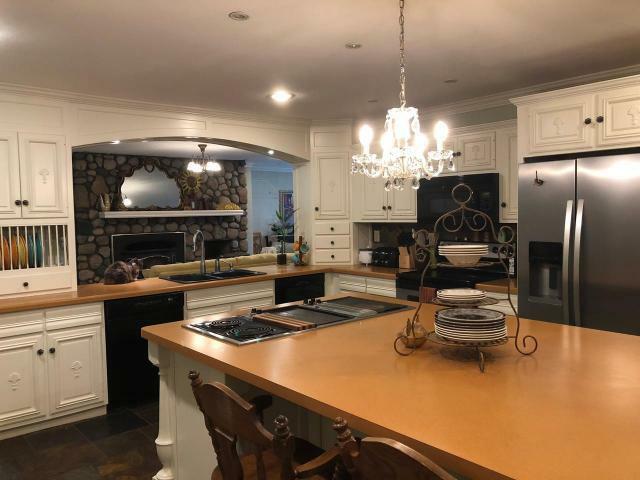 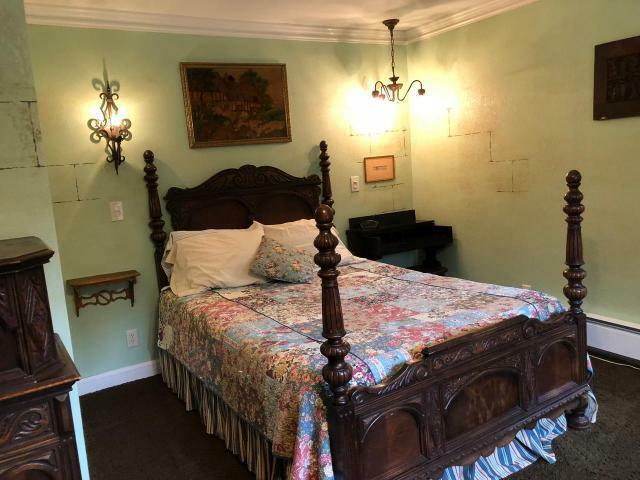 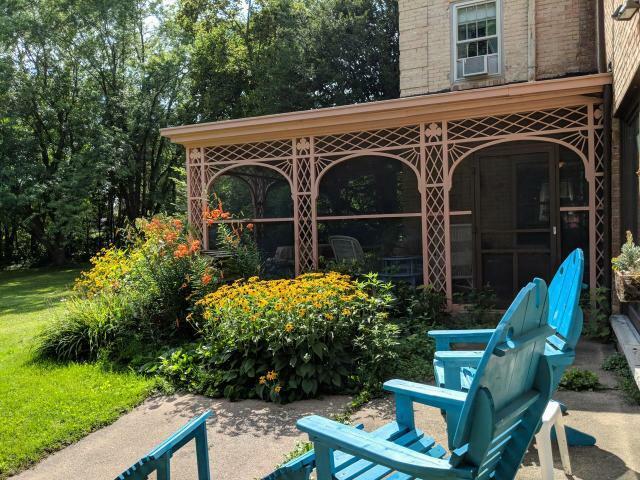 The seller has full use of kitchen/living/dining area and maid&apos;s quarters, and the remaining bedrooms are upstairs, with an extra room for storage/guest space. 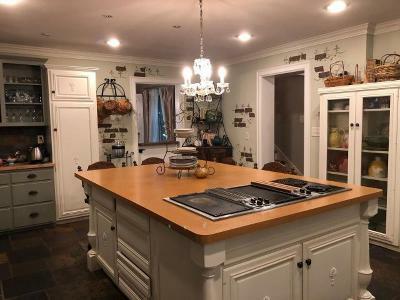 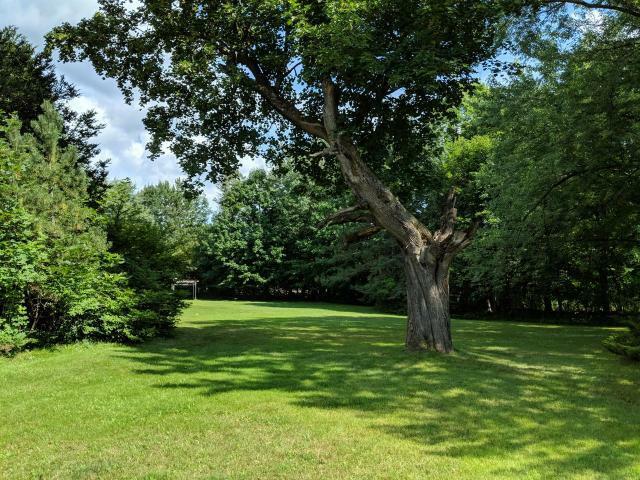 This is truly one of a kind and priced to move!